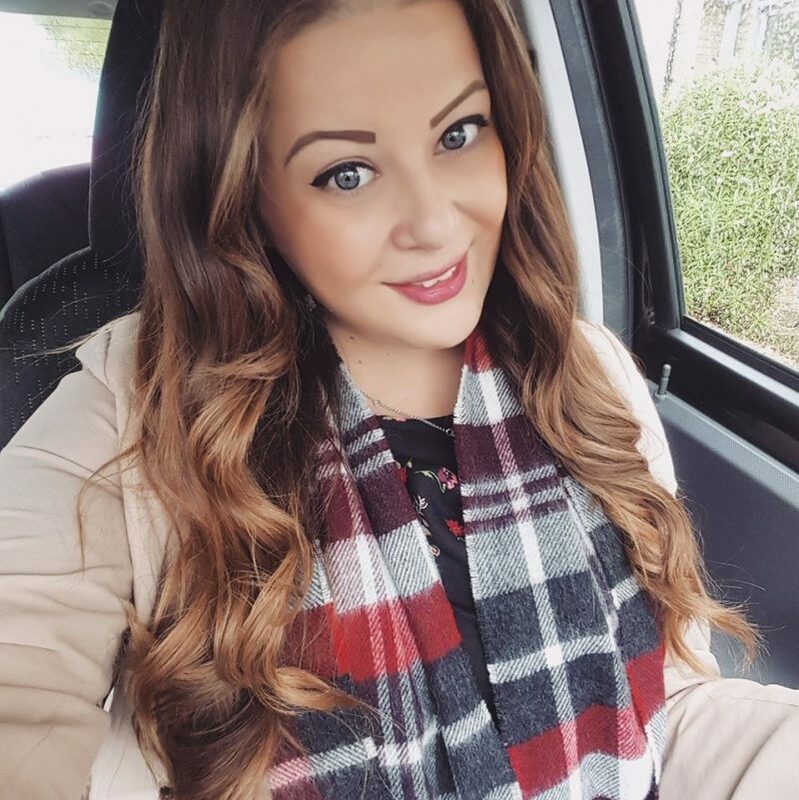 I nipped into Primark last weekend to see if they had anything nice for the new Autumn season. I only bought 3 things, but I love my new purchases! 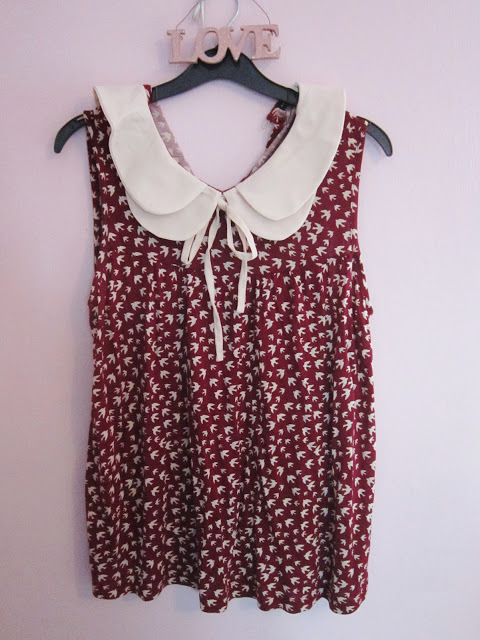 I bought this lovely sleeveless top to wear to work with skinny jeans or tucked into a skirt. 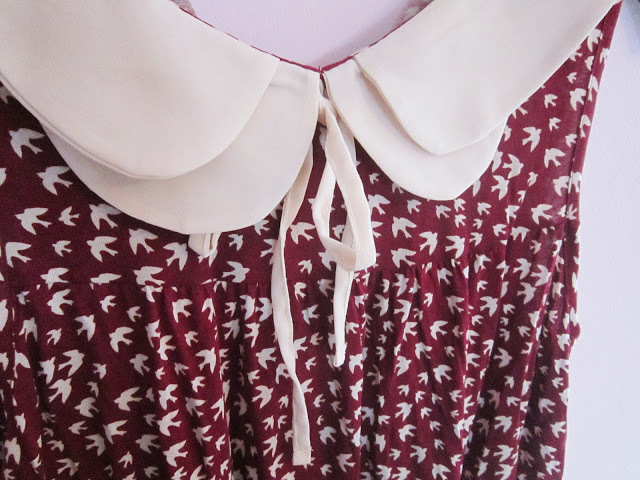 It has some of my favourite things: bird print, peter pan collar, and burgandy! I think this was £7 or £8. 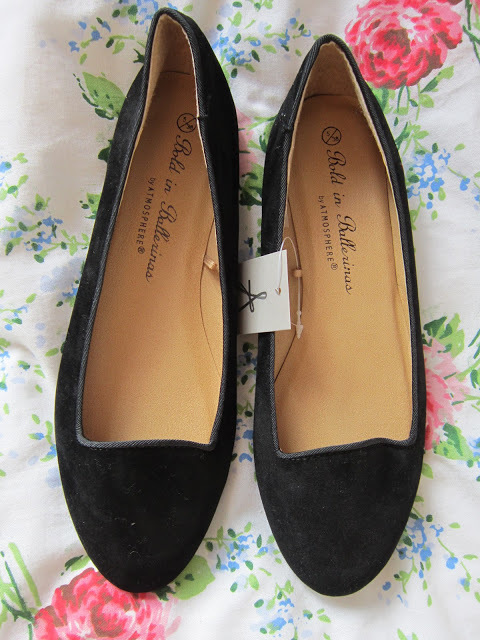 I needed a new pair of plain black flats for work, and I love suede, so I picked up this pair. They’re Aladdin slipper style, and they were only £6. Really comfy too! I love your top! The colour is nice and I really like bird prints. Nice boots too! I've got those exact little ankle boots too. I love those chelsea style boots! 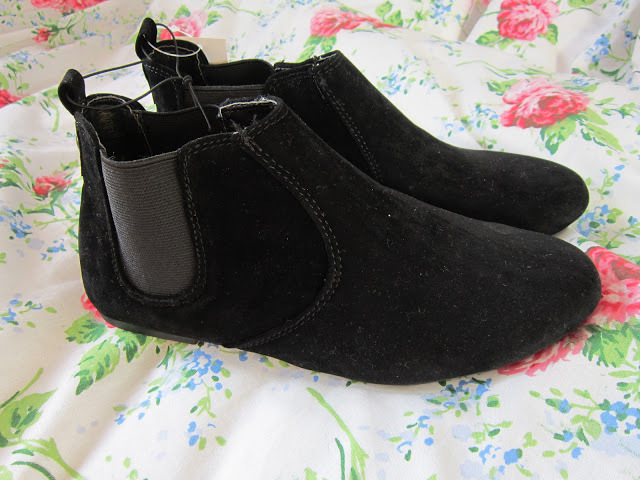 I have been wanting some for ages and at £8 they are a bargain!